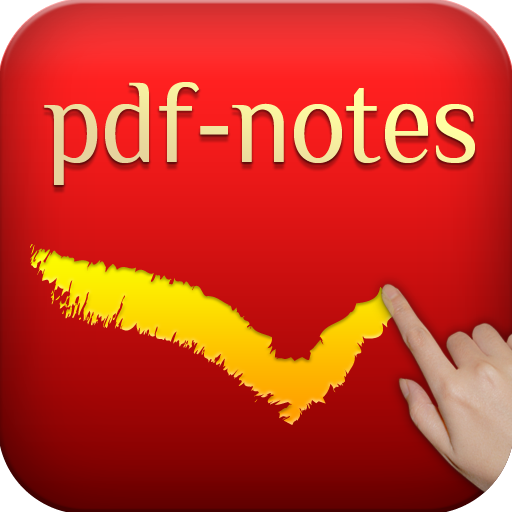 On 1st March, paid version and free version of pdf-notes for iPad 1.0.4 became Ready For Sale. This 1.0.4 version enhances auto-save your writing notes to protect them from crashes, image quality of scanned files to the highest quality, alphabetically sorted documents under a category/author booklist. In addition, now you can read big files, you can import many files at once, and we fixed many crash bugs including 1.0.3 freezing bugs. For more information, please check "what's new article"
Copyright 2000- by AMuseTec Co., Ltd. All rights reserved. Simple theme. Powered by Blogger.